A drug from a parasitic mushroom that lives on caterpillars could become an effective new painkiller for people with osteoarthritis within the next six years. 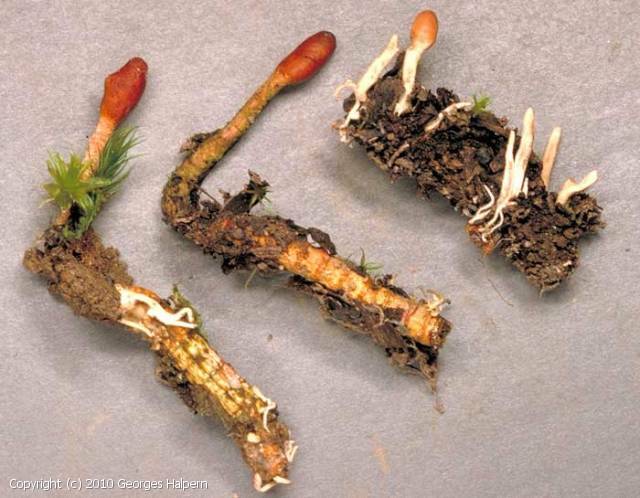 Scientists at The University of Nottingham are exploring the painkilling potential of cordycepin, a compound found in cordyceps mushrooms, which are widely used in Chinese traditional medicine, thanks to funding from Arthritis Research UK. Dr Cornelia de Moor and her team have a three-year grant of £260,000 from the medical research charity to investigate cordycepin as a new type of drug that has potential to relieve the symptoms of osteoarthritis, a common joint condition that affects more than eight million people in the UK. They will test the effectiveness of the compound, given as food pellets to rats and mice, to find out if cordycepin can prevent pain occurring after an injury to a joint, and also whether it relieves existing pain. 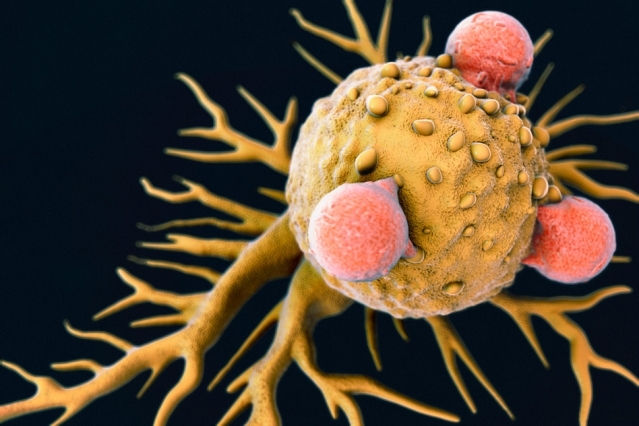 Stimulating both major branches of the immune system halts tumor growth more effectively. The human immune system is poised to spring into action at the first sign of a foreign invader, but it often fails to eliminate tumors that arise from the body’s own cells. Cancer biologists hope to harness that untapped power using an approach known as cancer immunotherapy. Orchestrating a successful immune attack against tumors has proven difficult so far, but a new study from MIT suggests that such therapies could be improved by simultaneously activating both arms of the immune system. Until now, most researchers have focused on one of two strategies: attacking tumors with antibodies, which activate the innate immune system, or stimulating T cells, which form the backbone of the adaptive immune system. By combining these approaches, the MIT team was able to halt the growth of a very aggressive form of melanoma in mice. AncientBiotics - a medieval remedy for modern day superbugs? Read more: AncientBiotics - a medieval remedy for modern day superbugs? 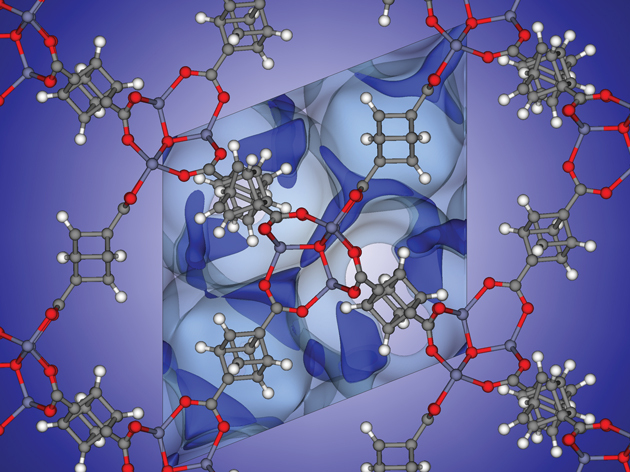 Nanoporous methane storage – an impossible target? Is it possible to design a material to fulfil current methane storage goals? This is the question that a multi-disciplinary research team set out to answer by rapidly screening hundreds of thousands of possible methane storage materials in a computational study. Methane could reduce global dependence on oil so the search is on for nanoporous materials to act as fuel tanks for this tricky-to-store gas; but things are not looking promising. Read more: Nanoporous methane storage – an impossible target?